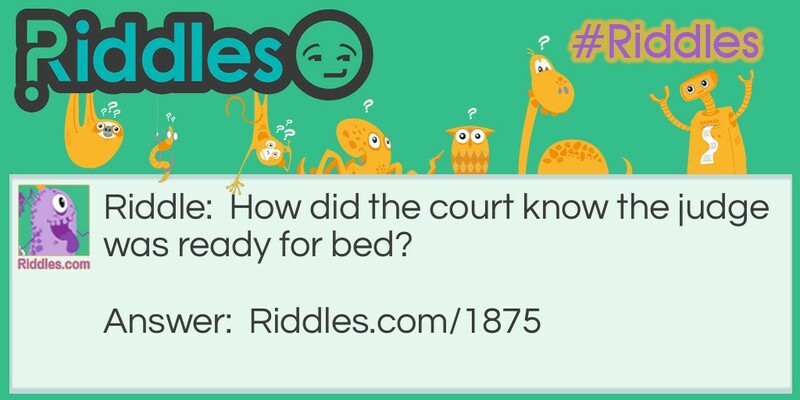 How did the court know the judge was ready for bed? He was wearing his robe. 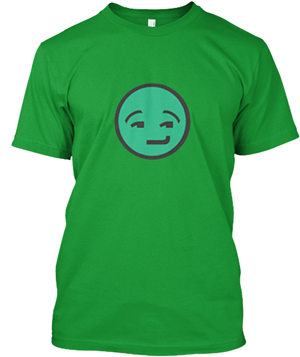 Please Rise Riddle Meme with riddle and answer page link.